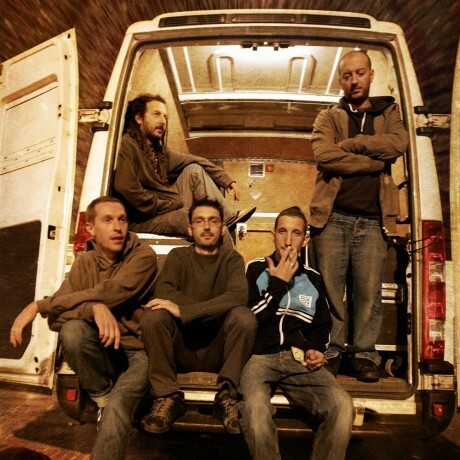 Irreverent heir of Lee Scratch Perry, brought up from an early age on the most rootsy rock steady,High Tone’s universe has expanded over the last ten years, mixing strings, percussions and samples, to become a fully blossomed reference on the French dub scene. 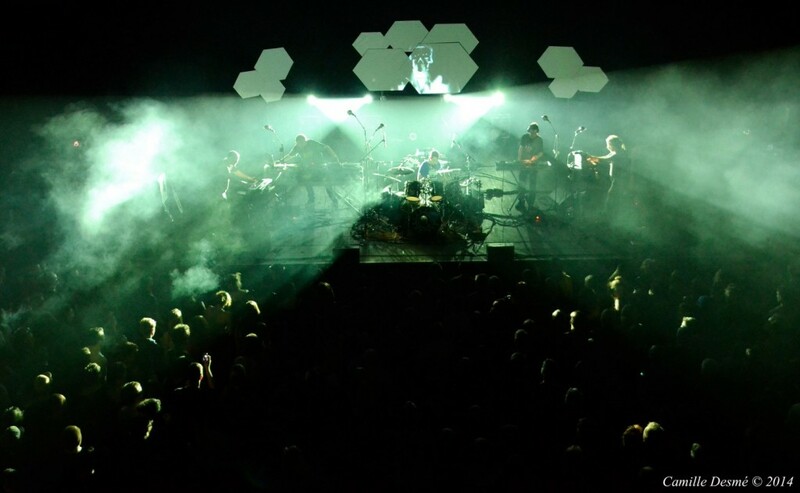 Their bloom is a breath of life, leading you off the beaten track, and yet well aware of its heritage and specific musical codes, both able to satisfy the purists and to build up new following among electro and world-music amateurs. “Roots is (also) about what you do with them”, such could be the motto of this Lyon-based quintet, which has stretched way beyond the somewhat cumbersome quest for a “vintage” sound, taking classic dub along towards more unexpected combinations. 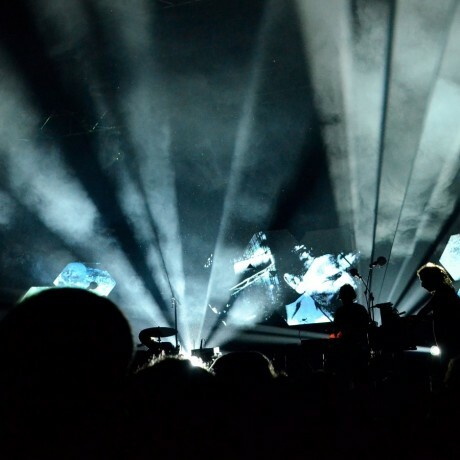 Rather that machine-based blending, the five Tones have opted for a choice of live guitars / bass / drums / DJ / keyboards, in order to provide their sound with this organic texture. 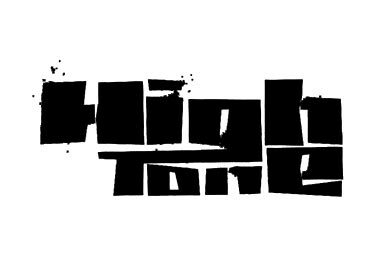 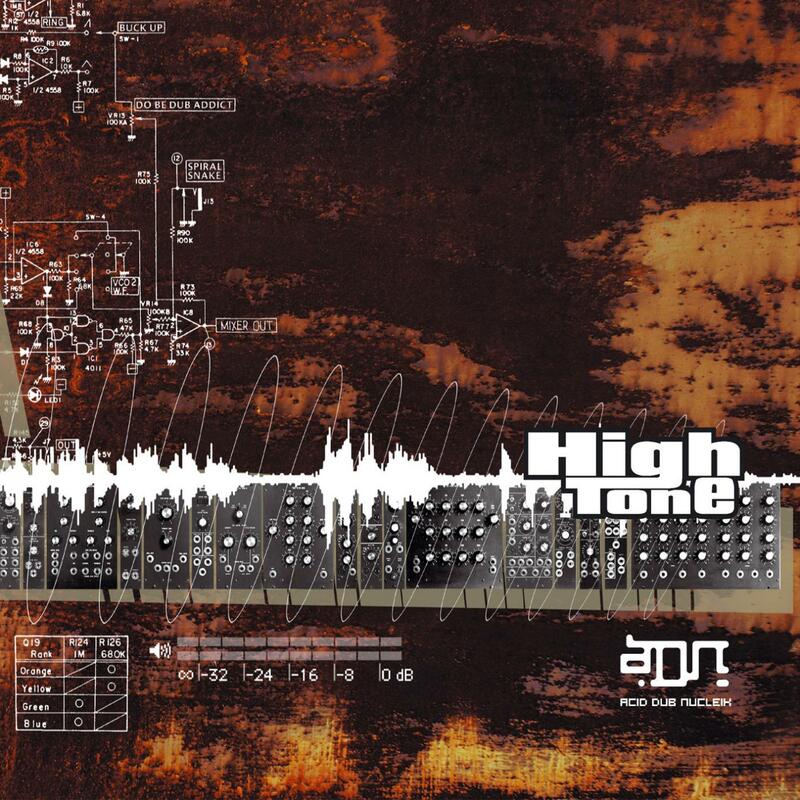 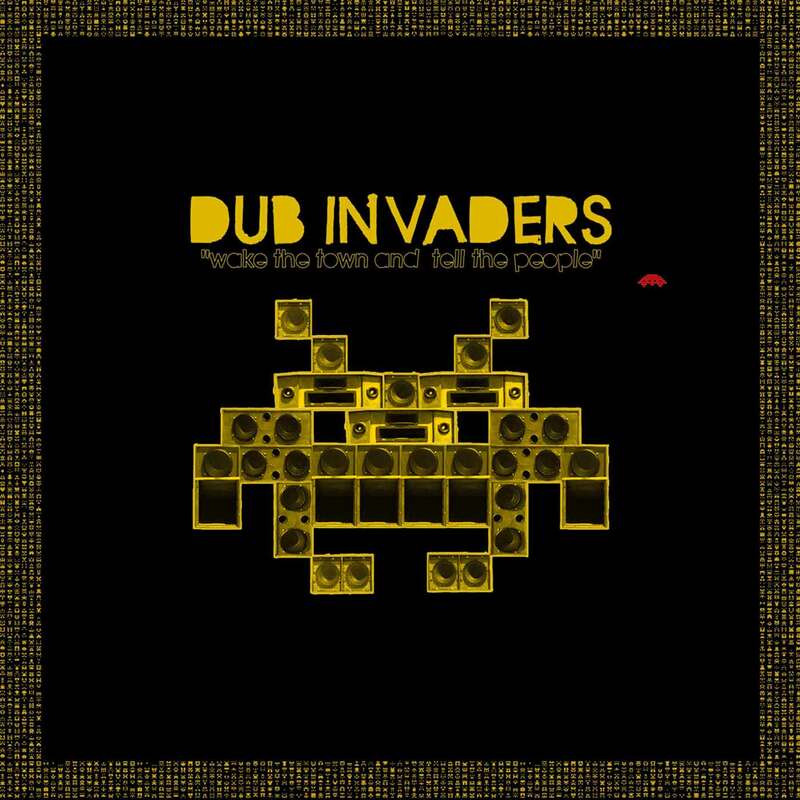 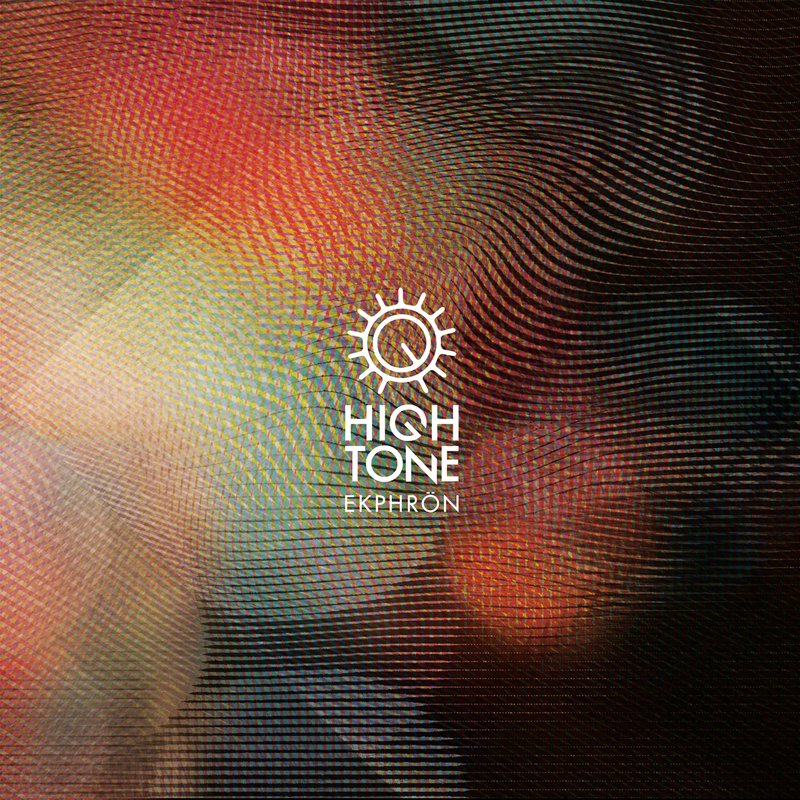 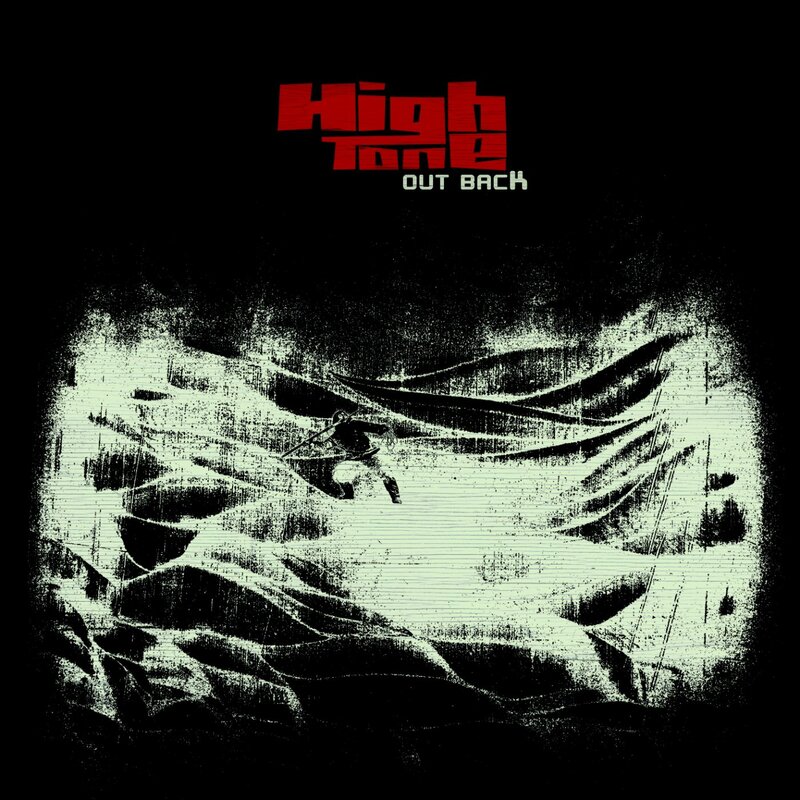 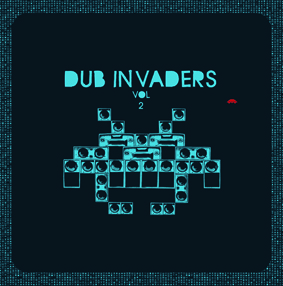 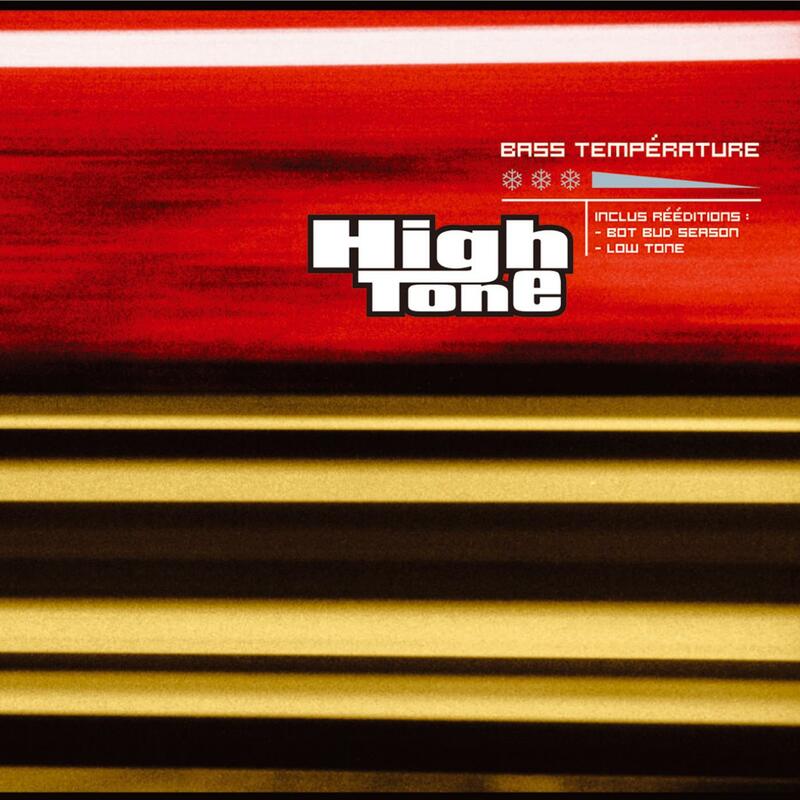 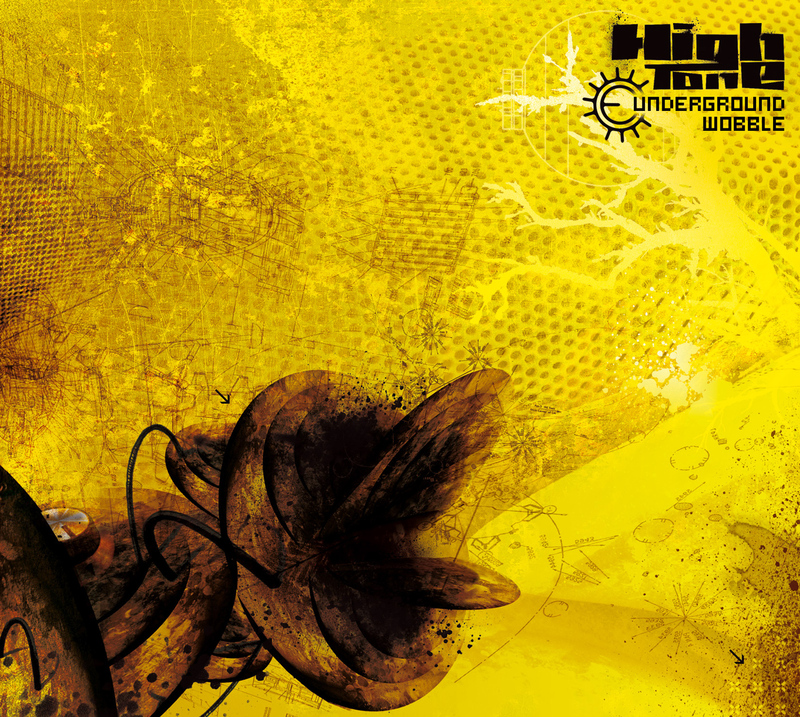 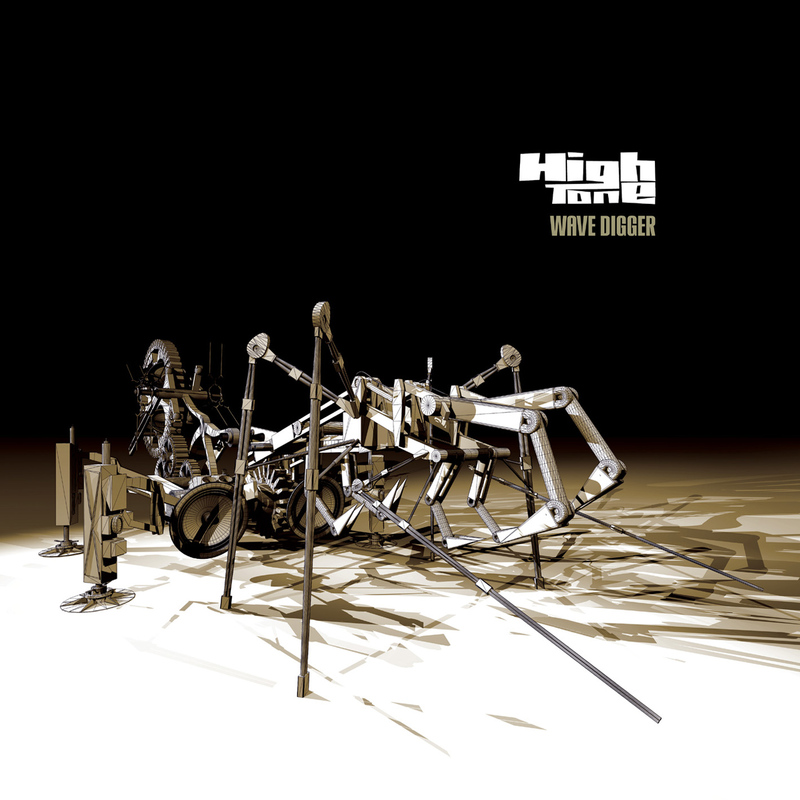 Over the years and albums (four since 1997, as well as crossovers with other dub icons such as Zenzile and Improvisator Dub), High Tone has embedded its dub with sonic distortions, hip-hop gimmicks, down tempo rhythms, creating a wholly original sound. 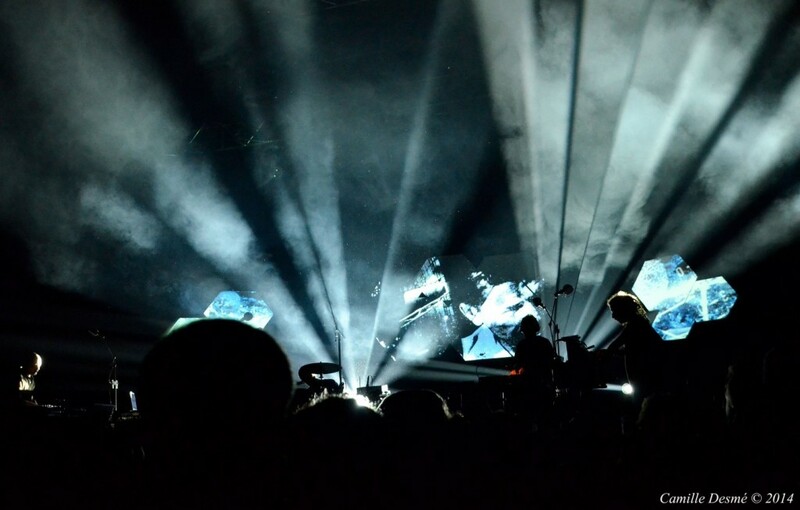 An artistic course where risk-taking parallels an undeniable efficiency and strong public backing, reinforced by monumental live performances and supported by a striking graphical mark (devised by a member of Komplex Kapharna ü m, a street art association that expertly metamorphoses urban environments). 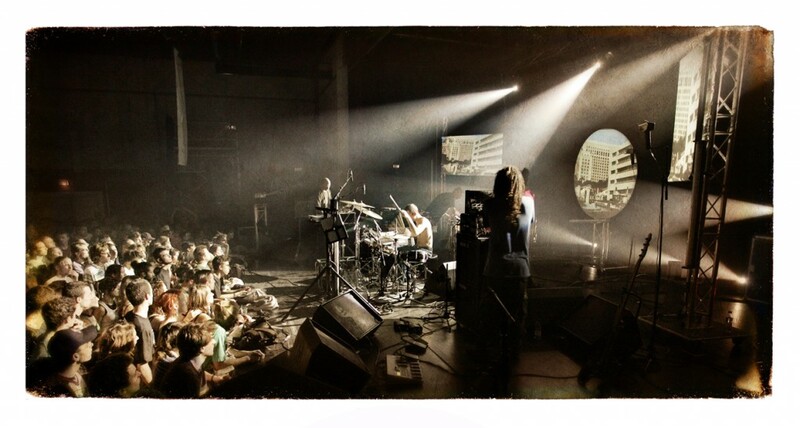 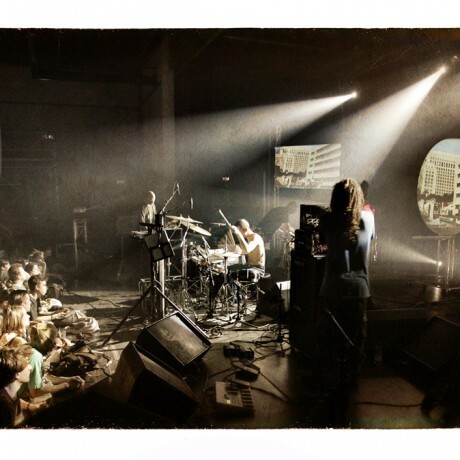 A course which brings them all the closer to their “almost-twins” Ezekiel (also signed on Jarring Effect label), with whom they share the battle flag of a rich, uncompromising, hybrid and hypnotising French dub. 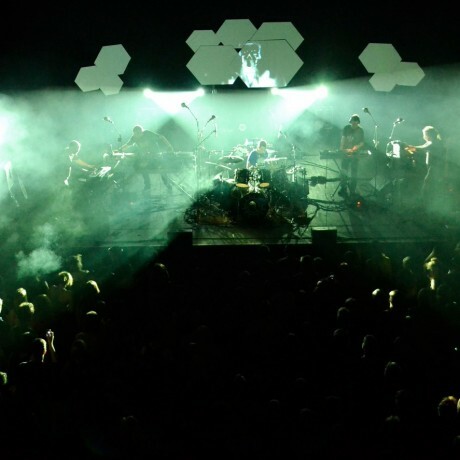 Throughout colourful albums filled with surprises, the five Lyon lads take the listener on a vivid trip, a bizarre interface between tradition and modernity.